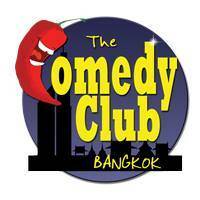 Workshops take place at The Comedy Club Bangkok and is led by in-house members. This workshop introduces participants to the basics of improvised comedy. A great way to build confidence for public speaking, and a fun way to meet great new people.The fundamentals of improv comedy will be taught through experiential exercises that are fun and easy to learn. Being in the Moment, Letting go of Judgement, Acceptance, and other 'tricks of the trade' that allow improvisors to work together on stage, not knowing what the other players will do or say, and yet allowing for the creation of a scene together. 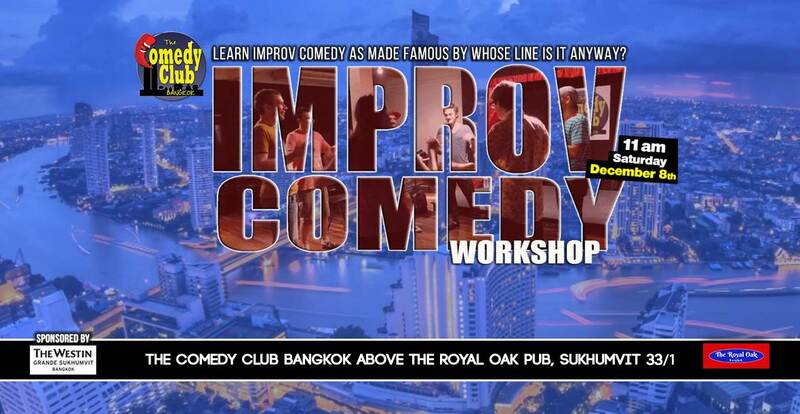 With years of experience both abroad and in Thailand, The Comedy Club Bangkok Improv team has been bringing improv comedy to Bangkok for over 4 years, led by an award winning Canadian improvisor with 25 years of experience. As the premiere Improv comedy in Thailand, we have a focus on an accelerated learning system that gives participants the skills needed to get up on stage and make others laugh. ฿1,200 for three hours (with a 1 hour meal break). Early Bird discount till midnight Dec 6th, only ฿1,000.